There are so many ways to boost your vocabulary in English and singling out one word is a great way to start. With is a great word to start with because it can be combined with many other words, used in phrases, and offer some variety to those of you looking for new ways of expressing yourself. The vacation of a lifetime!! How would you like to take a permanent vacation? Away from all your responsibilties and the environment that you’ve grown weary of. 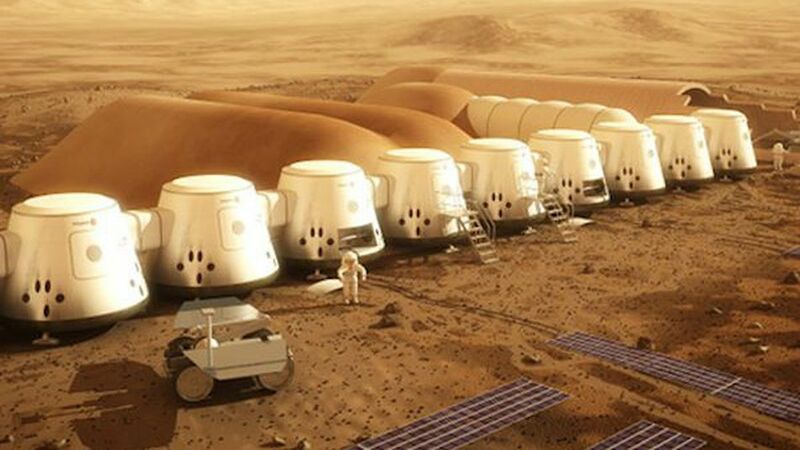 If you’re interested in running away from it all, it’s time that you discovered the Mars One Astronaut Program. Hi my name is Shungo. I am from Sydney, Australia but I have been living in Osaka for 6 months. My hobbies include discussing soccer, business and politics. I am also a terrible guitarist and cook. My aim is to make learning English enjoyable. I believe English is more than just a language but an experience. I can’t wait to meet you at Sala, Senrioka!